Do’s and Dont’s of Choosing the right SIP Trunk Provider ! SIP trunking is one of the best alternatives to the traditional telephone systems we’ve all grown up with. 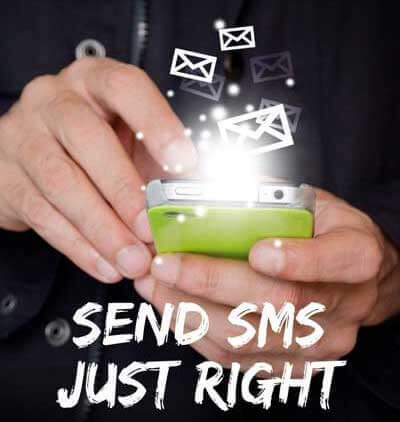 In a nutshell, it’s a system that allows you to make affordable calls across the world using your Internet connection. In the long-term, your SIP trunk provider can help you save a lot of money. The market is worth $73 billion USD for a reason. Did you know that 60% of buyers will ask about price on the first call? It’s often the most burning question, but with SIP trunking you want to look for value not just price. Many of the low-cost SIP trunking providers have been known to cut corners. Perhaps reliability is down or there are hidden terms in the contract. You should never just opt for the cheapest option. As a business, you always want to look professional. Standards are higher than ever before. Even the smallest of businesses must approach matters with the professionalism and image of a huge corporation. SIP trunking is one way to do that. But if you experience constant downtime, you’re going to look foolish. Compare reliability levels between providers. You should never have an uptime rate that’s less than 99%. Make sure you take these into account. Each added feature brings something to your business, even if it’s just giving you a more professional image. Most SIP trunking providers market and sell these separately. Some guides say that Service Level Agreements (SLAs) don’t matter. We disagree. They’re a sign that a provider is committed to offering reliability and an overall quality service. The presence of SLAs is an example of a company that cares about its customers. Once you’re up and running the chances are you won’t spend much time speaking to your provider. But if something goes wrong you want to make sure that you have someone supporting you. Businesses lose $75 billion per year because of poor customer service, so this should be one of your main considerations. Look at reviews from other customers and see what they have to say about the level of customer service. They’ll be able to tell you how effective they really are. However, keep in mind that customer service is as much about effectiveness as it is about availability. Don’t take this decision lightly. 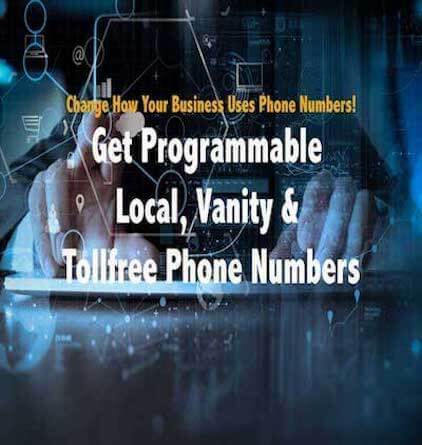 Choosing the right SIP Trunk Provider can be daunting but a decision you will not regret as it definitely will save you $$$ as compared to traditional PRI Phone systems. When working SIP Provider definitely look into contract period. You do not want to sign extended period contracts. 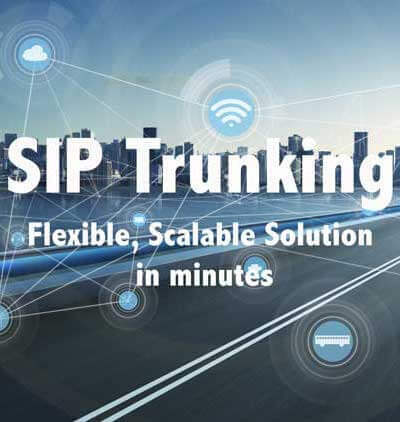 Take the time to speak to different SIP trunking providers and their customers. Then you’ll be able to determine which provider to select. Have you committed to switching SIP trunking yet?